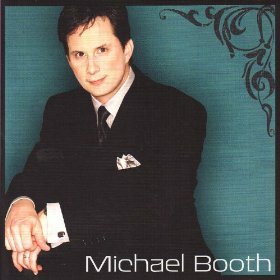 If you have attended a Booth Brothers’ concert, you will know that Michael is quick-witted, and has never met a stranger. However, Michael’s solo CD introduces you to a different side of him. This CD is full of songs that are thought-provoking and each carries a message. The song, “I’ve Never Been Out Of His Care” assures us that God is with us all of the time and “The Secret Place” is already becoming a crowd favorite. This project shows Michael at his best and will minister to you every time you play it.